Be discipled by the Word! MAKE AN INVESTMENT in your life’s purpose: knowing and following Jesus. The 2018 graduation is around the corner! Join us for a special dinner event May 11, 2018 or watch live as we give out the diplomas and celebrate God’s work in the students’ lives. Bible college isn’t designed with potential pastors in mind – it’s designed for everyone who wants to grow in their walk with Christ and serve Him with their lives. There’s a place for you here – come and set your roots deep in the Word. 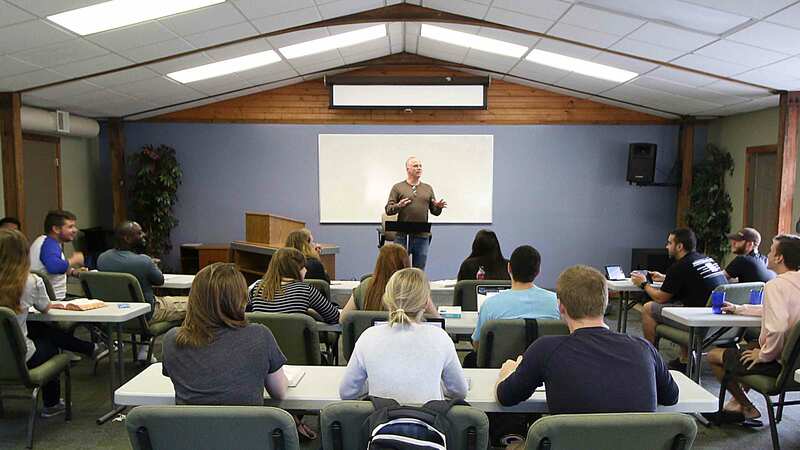 Bible college is exactly what it sounds like, and no less: you’ll be studying the Bible intensively and practically. A sample of classes includes Book of Mark, Revelation, Psalms, Life of David, and more. Students will also go through the entire Bible with pastor Chuck Smith over the course of two years. Yeah, it’s a real college! 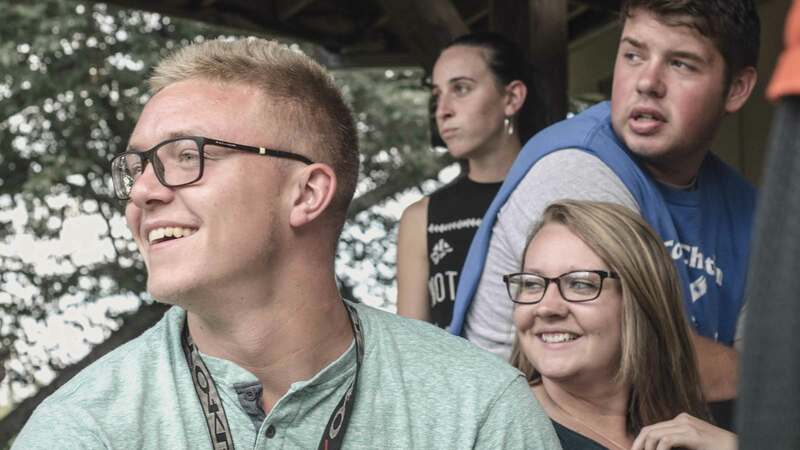 Move onto our beautiful, 98-acre campus with other like-minded students, enjoy live classes with experienced pastors, and serve the locals of Lawrence, Indiana. Married and family housing is also available to serve students in those stages of life. We aren’t alone on this campus. 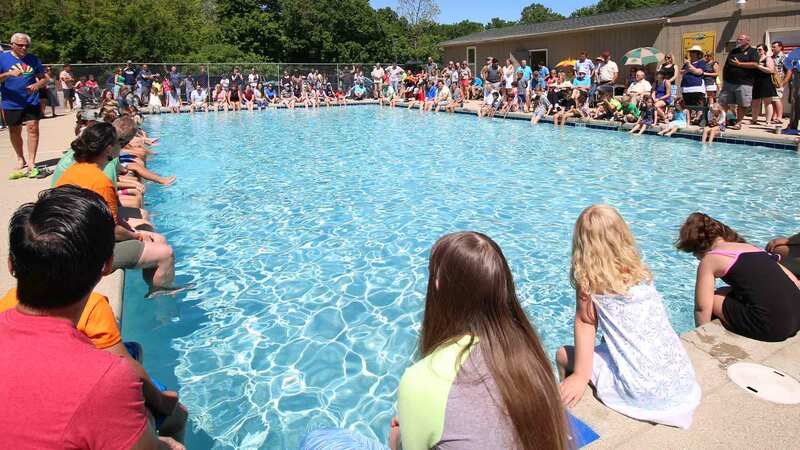 There’s a thriving Calvary Chapel church, a preK-12 school, summer camp, and more. 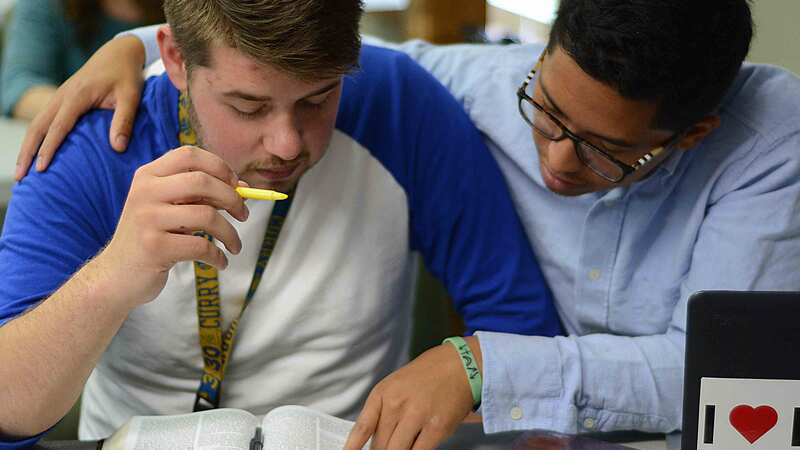 You can get involved serving, find work, and get plugged in to the local body of Christ – most students quickly do. Many of the credits earned at CCBCi could further you towards an accredited degree from Horizon University, which also shares our campus. It depends, of course, but some students have been credited almost two years’ worth. That’s our vision. Sound like something you want to be a part of? Schedule a tour or apply today!